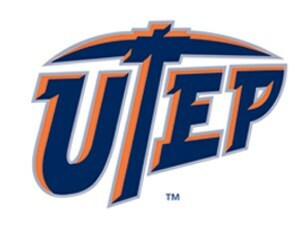 A graduate from the University of Texas at El Paso, where I majored in English and American Literature and received my Bachelor's in December of 2016. I believe that students can learn valuable lessons in an English class that challenges and expands their ideas about the world, life, and the human condition. In my class, I hope to provide students with many opportunities to improve their literacy and critical thinking skills so they may grow into educated, productive, and inspired citizens of the world.